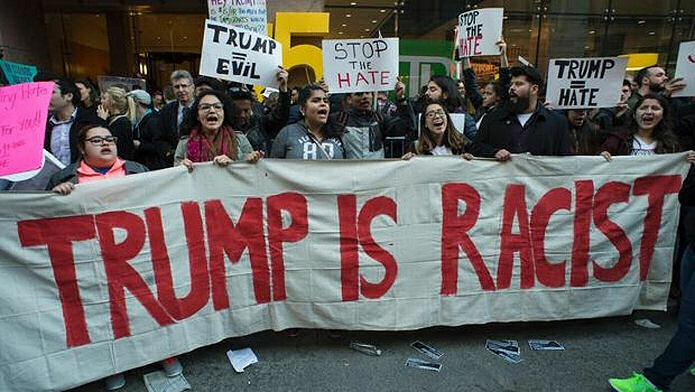 Are Sore Loser Democrats paying gangs of people to protest Donald J Trump’s Presidency? We have seen similar rioting at Trump rallies paid for by Hillary Clinton’s campaign. Recently Scott Foval and Bob Creamer made the news after undercover video proved without a doubt they were behind paying protesters to incite rioting at Trump rallies. 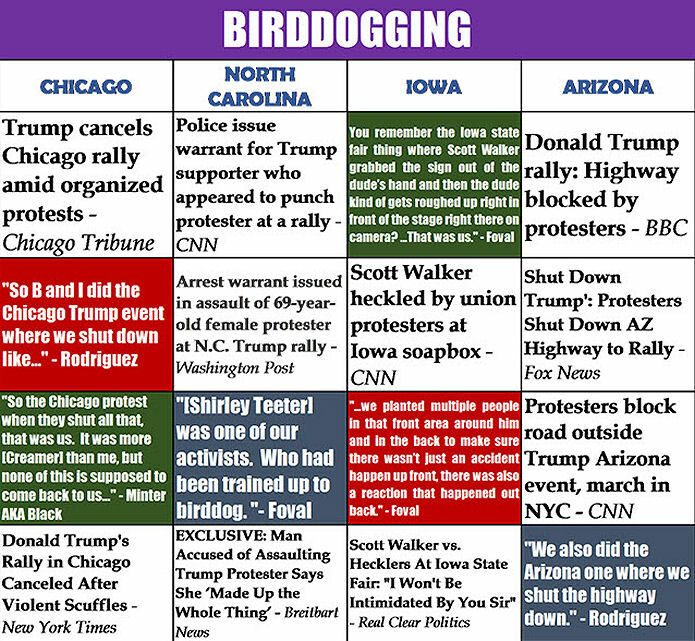 This calendar is showing Trump events that were targeted by Scott Foval and Robert Creamer with paid protesters. 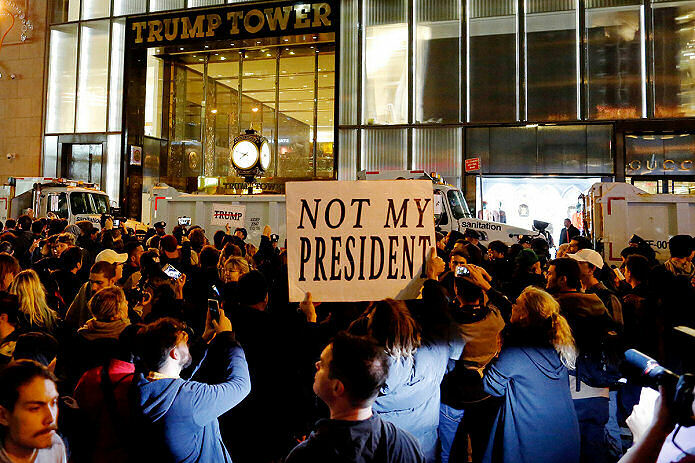 We assume some of these people are being paid to create civil disturbances that have went nationwide after Donald J Trump out-campaigned his Democratic opponent Hillary Clinton to become our 45th president elect. Racism is the theme of this protest. Donald J Trump is NOT Racist and that has been proven. It has also been proven the Racism label was pinned on Trump by the Clinton Campaign and it’s partners. Liberal main stream media (CNN NBC MSNBC ABC CBS) and others ran with their stories following orders from the Clinton Campaign. So between the media, DNC, Scott Fogle, Robert Creamer, and George Soros, all this unrest fits firmly on top of Hillary Clinton’s shoulders. Don’t blame Trump! Donald J Trump want’s to Unite America. 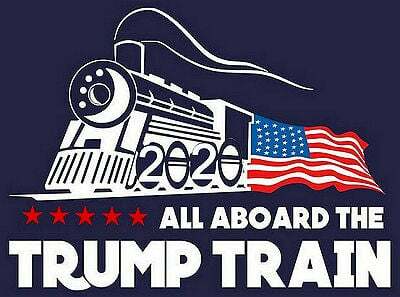 His ran for president because he Loves America and want’s to Make It Great Again. Please do not let hatred further divide and tear this country apart. We have to work together. As suspected this Craigslist ad for paid anti Donald Trump protesters exposes left trying to further encite civil disturbances.